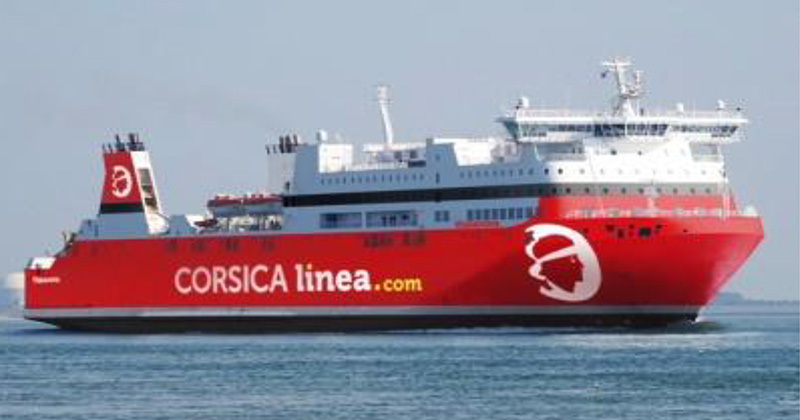 Corsica Linea has inaugurated a new weekly ferry line to the Algerian port of Bejaïa. This port is located 200km east of the capital. 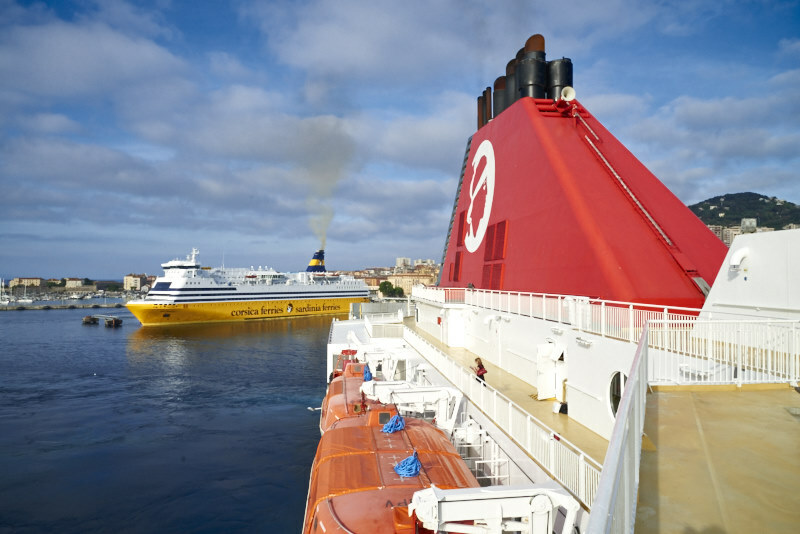 The first call of ro-pax VIZZAVONA on 20 June coincided with opening of a new ferry terminal. The aim is to attract more ro-pax ferry services. Pascal Trojani, leading Corsica Linea, said to Corse-Matin that he is a happy man after a successful year. The summer season has been good, not only for passengers but especially for freight. He says the company has a market share of 60% for the freight coming from and going to Corsica. Corsica Linea has been created by 130 local transport companies, from which 14 companies own 95% of the shares. Next year Moby Line will have more ferries on the Corsica routes. 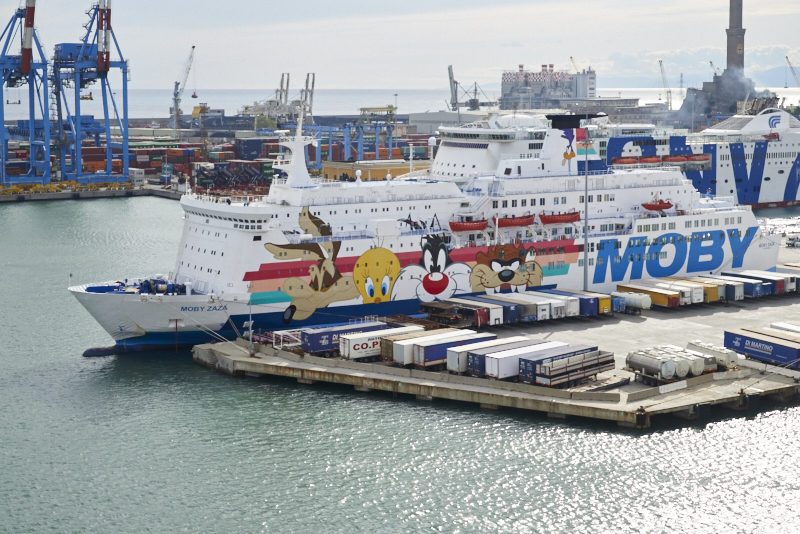 From the ports of Nice, Genoa and Livorno, up to five ro-pax ferries will be used to connect mainland France and Italy with Corsica. MOBY VINCENT, MOBY CORSE and MOBY ZAZA are regular visitors of Bastia. Next year MOBY KISS and MOBY NIKI will join them. Genoa-Bastia and Livorno-Bastia lines are seasonal routes from March till September, with four departures per day. Nice-Bastia has four weekly departures in low season, and daily departures from end of May till end of September.